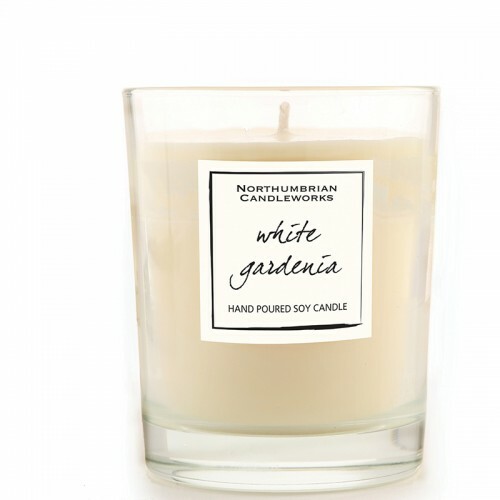 Welcome to our 2018 Spring collection. 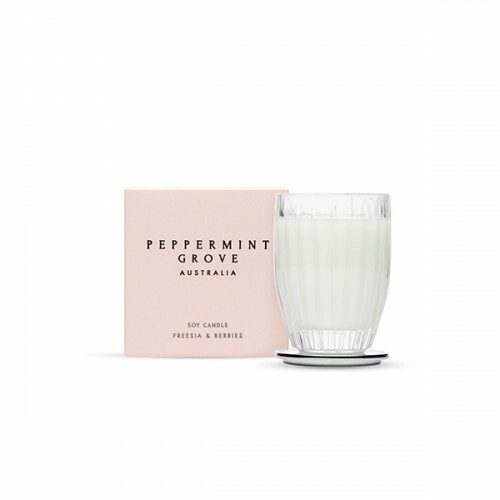 Our fragrance experts have specially picked a beautiful range of fresh, crisp, clean and beautiful scented candles that will air out the Winter months from your home and breathe new life. 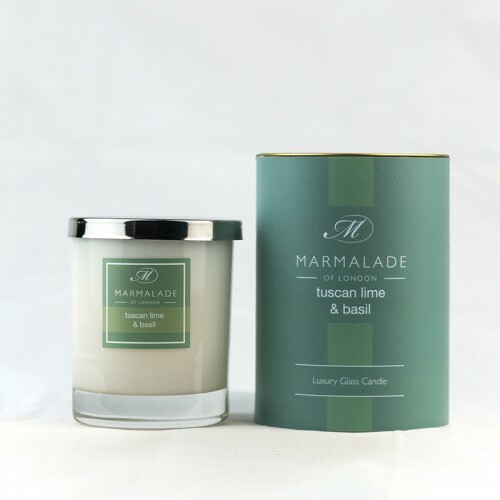 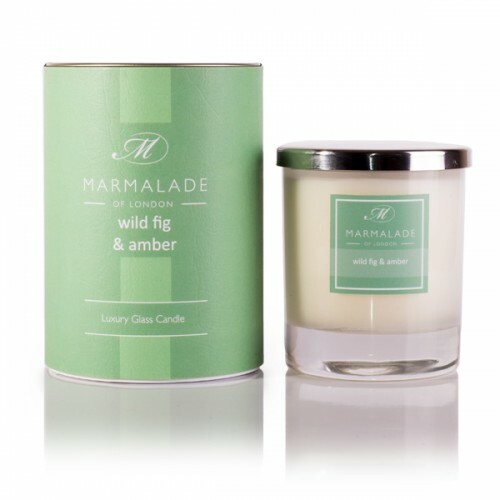 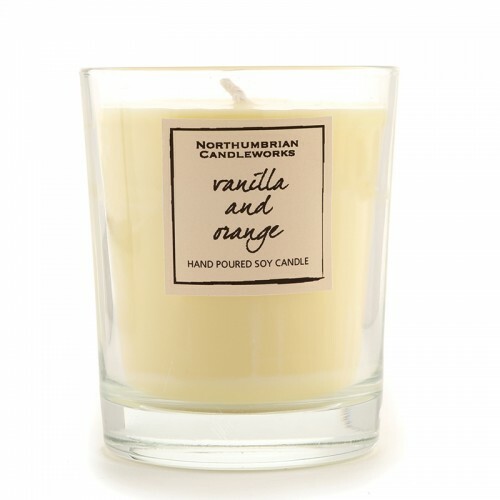 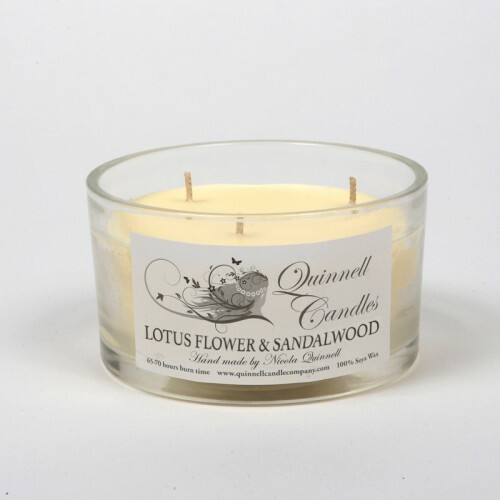 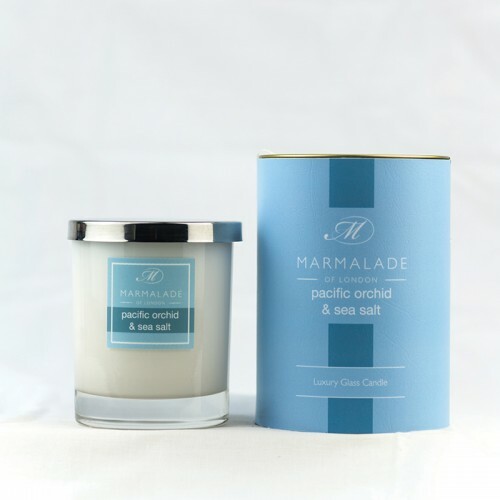 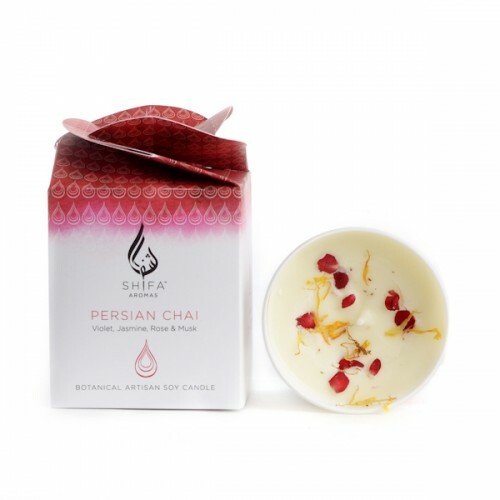 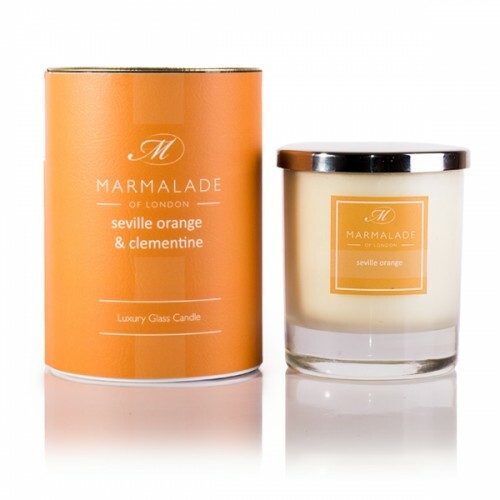 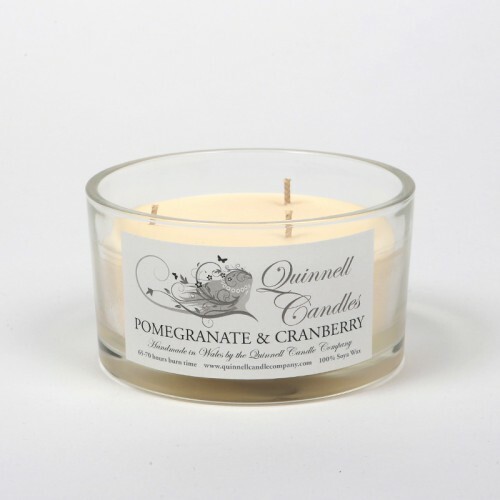 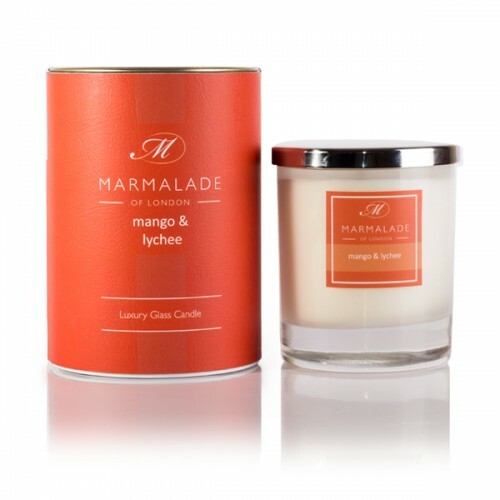 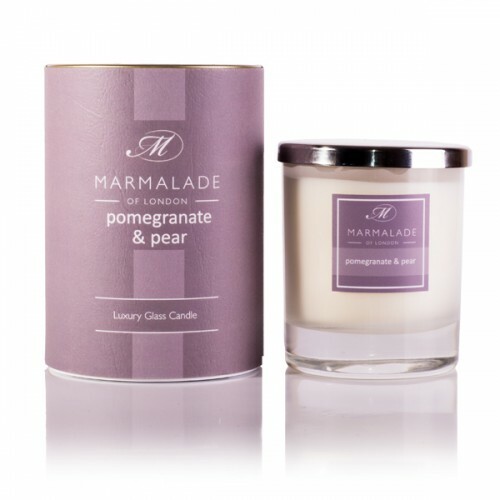 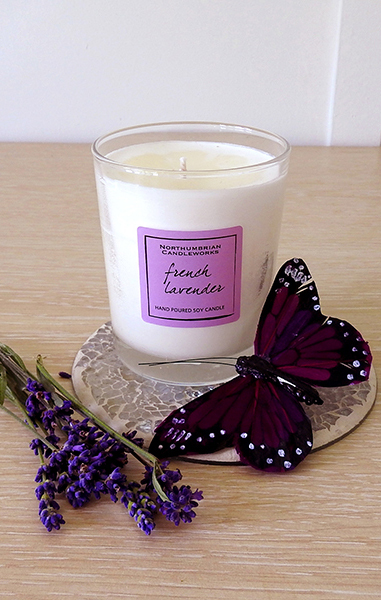 In our Spring candle category, you’ll find light floral scents such as freesia, blossoms and bluebells, mixed with fresh herbs including sage and rosemary, then finished with Spring fruits such as oranges, lemons and pears, with a few extra fresh Spring smells to help your home smell wonderful. 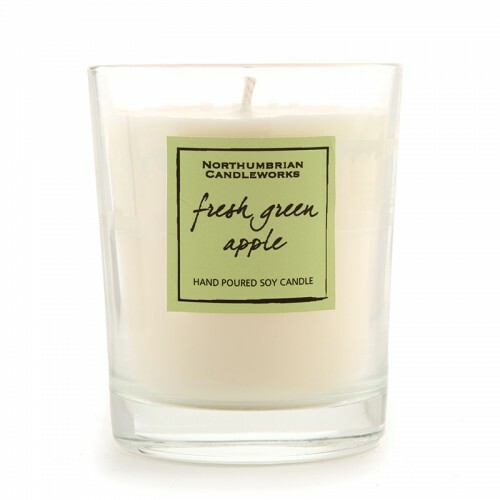 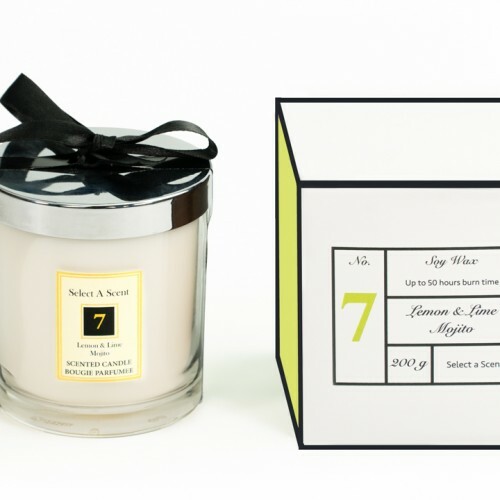 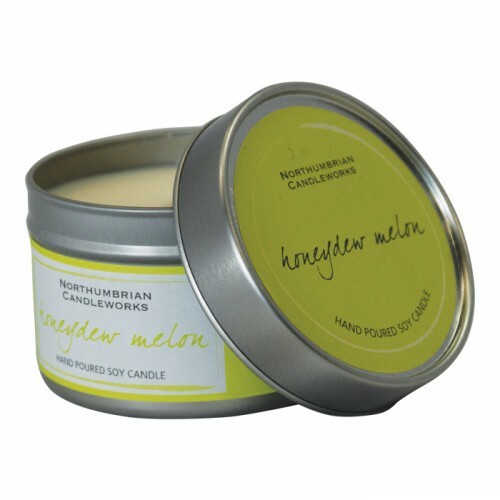 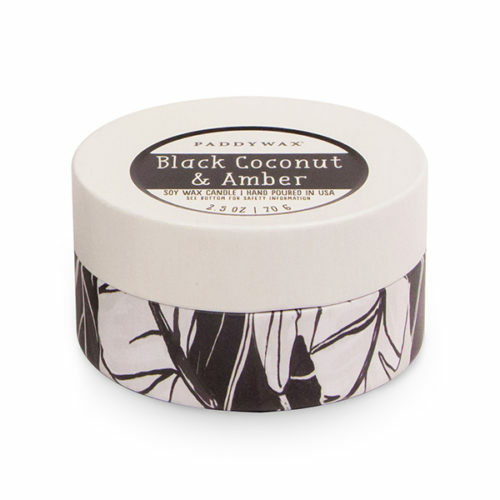 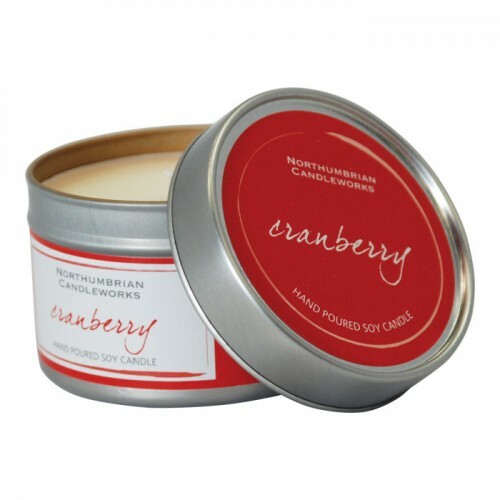 Choose from our Spring candles to make your home that bit more perfect.